AML360 automates compliance whilst you sleep. 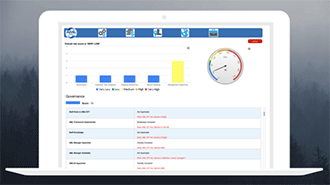 Get instant access to your digital AML/CFT compliance system. Our framework is compliant with the regulatory Risk Based Approach. 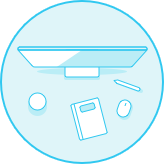 If your business is small enough, you may be able to manage all your record keeping obligations from a single Case Management Register. 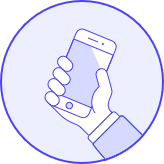 Your programme can be accessible from a mobile device. Staff can easily confirm policy with on the field queries direct to Compliance. We assist small and medium sized businesses establish effective regulatory solutions, with digital framework. 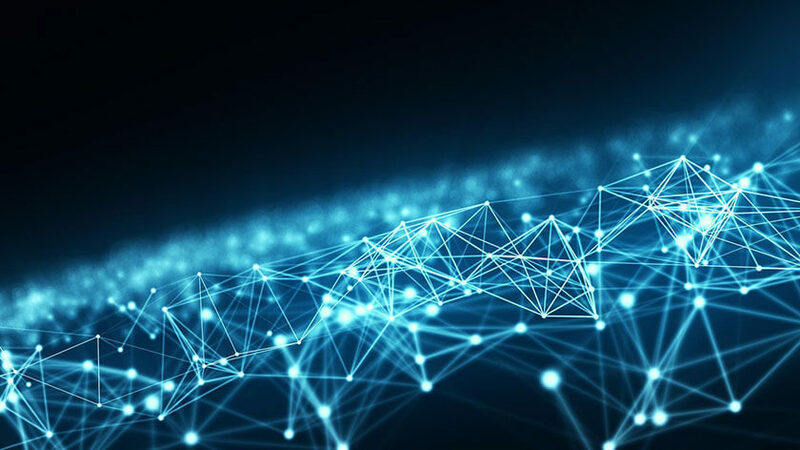 AML/CFT compliance requires many different skills and disciplines but hiring an AML professional and developing solutions comes at a high cost. We have changed that. 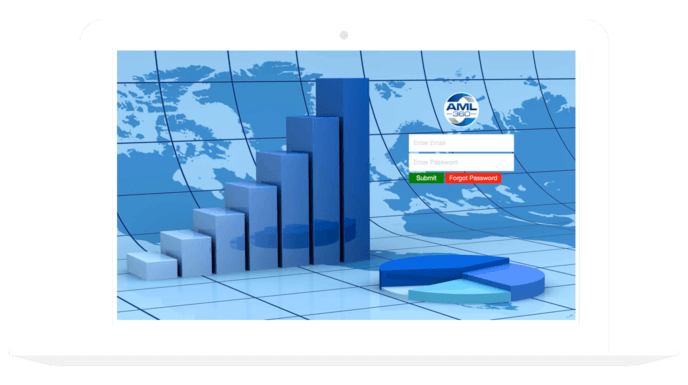 The AML360 platform will have your business performing like an AML expert and completing tasks with lightening speed. Our systems automate work flows. This ensures day-to-day practice is meeting business policy requirements and a level of regulatory certainty. Large data is reduced into attractive charts. This method of easy interpretation means less of your time is required for reading bulky reports. 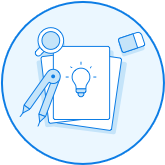 We make it easy for you to design your own rules for client profiling or transaction monitoring. Alternatively, Click and Go. 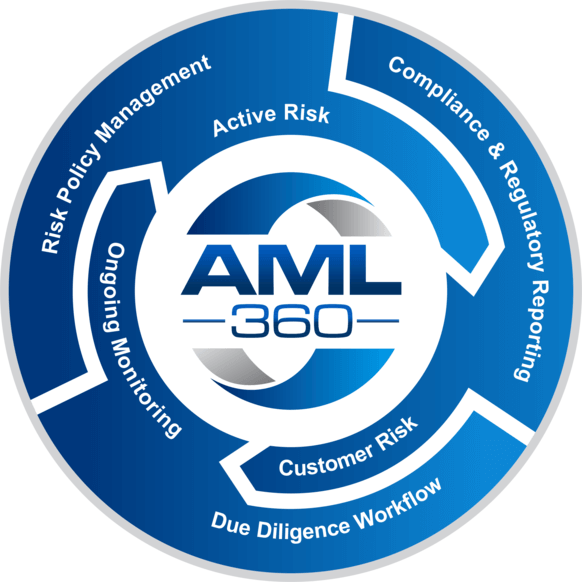 AML360 is passionate about reducing compliance costs whilst simplifying processes. 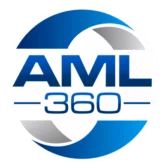 AML360 reduces the burden of anti-money laundering compliance for small and medium sized businesses. We provide a low-cost monthly subscription and a system that allows immediate implementation. You can be operating an automated AML/CFT framework within 24 hours.